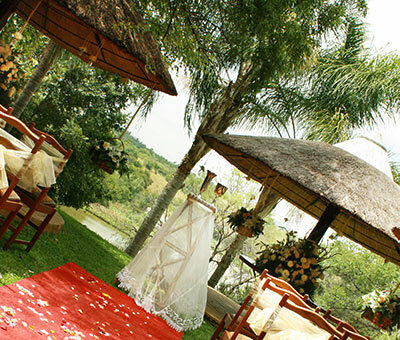 Advertise your Gauteng Wedding Venue or business in this space. 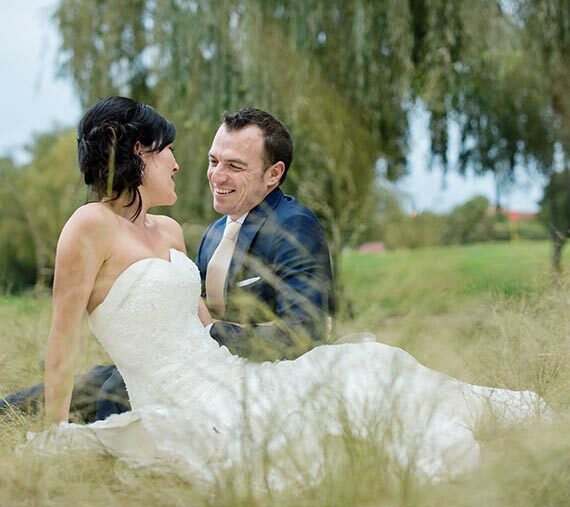 There are many Gauteng Wedding Venues to choose from to suit your dreams and inspirations. 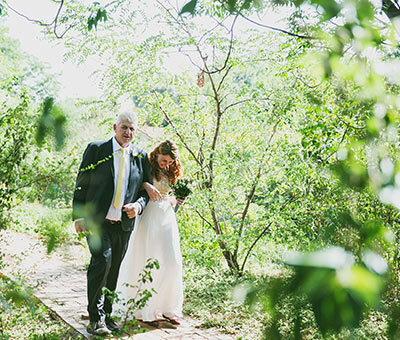 Choose a venue from the leafy, cosmopolitan city of Johannesburg or the jacaranda-lined Pretoria. 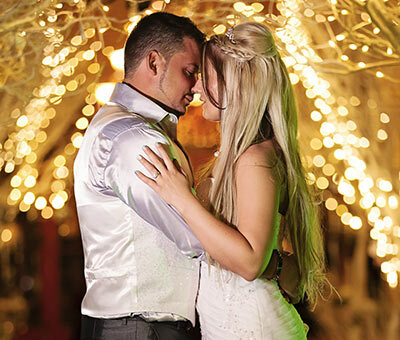 There are endless choices in the popular wedding district of Muldersdrift. 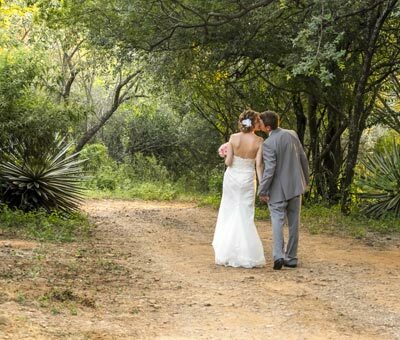 You can also escape to nature and have a river wedding on the banks of the Vaal River or a bush wedding in Hartbeespoort or Magaliesburg which are within reasonable travel distance from Joburg or Pretoria. 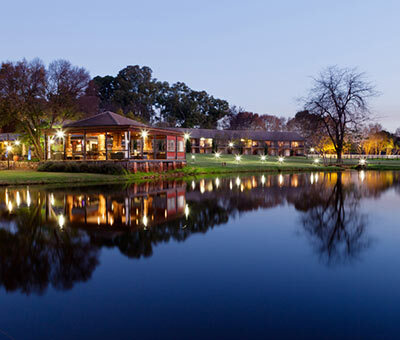 Muldersdrift is a picturesque country oasis situated between Johannesburg and the Magaliesburg mountain range. 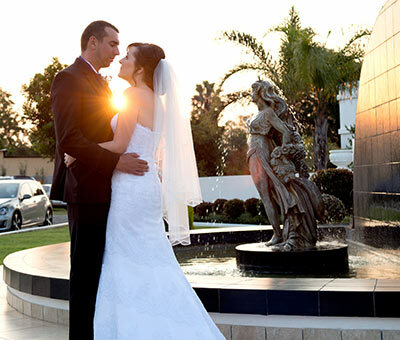 It is often referred to as the "wedding capital" of Gauteng. 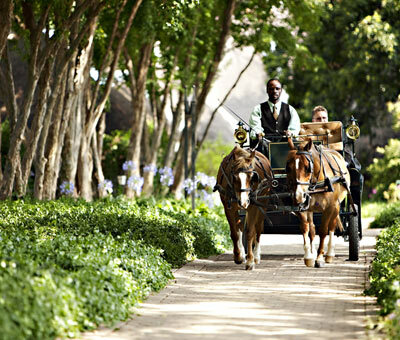 Pretoria is known as the "Jacaranda City" due to its thousand of Jacaranda trees. 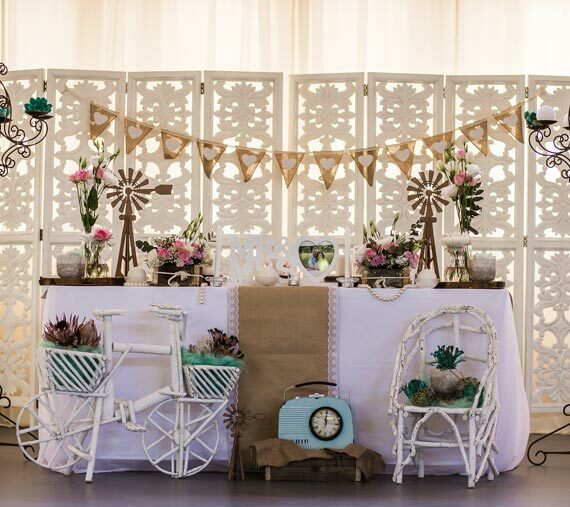 It is situated in the Northern part of Gauteng and hosts a variety of wedding venues to suit every taste. 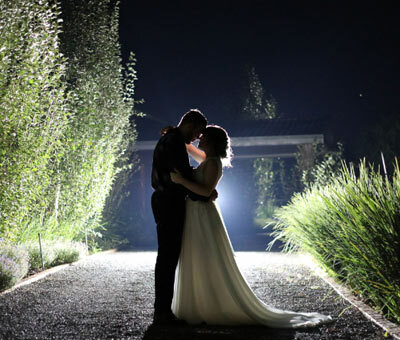 The East Rand region of Gauteng includes the towns Alberton, Benoni, Boksburg, Edenvale, Germiston, Brakpan, Springs and Nigel and boast many stunning wedding venues. 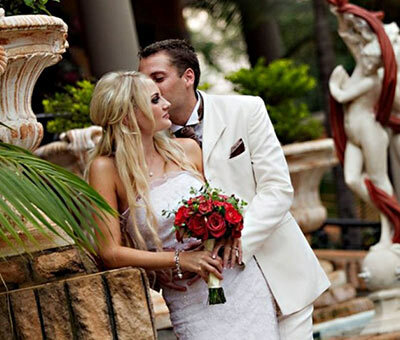 If your dream is for a glitzy, city wedding, the bustling city of Johannesburg is the perfect destination. Johannesburg is a bustling metropolis and the largest city in South Africa. Johannesburgs Northern Suburbs is safe, prosperous and classy. 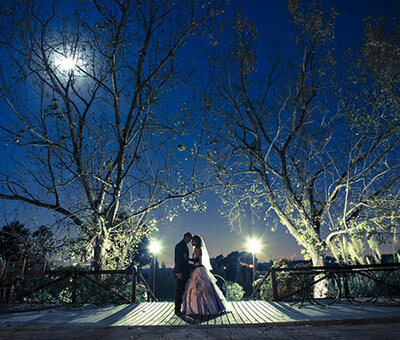 Find your dream venue in Northriding, Midrand, Sandton, Fourways or surrounding suburbs. 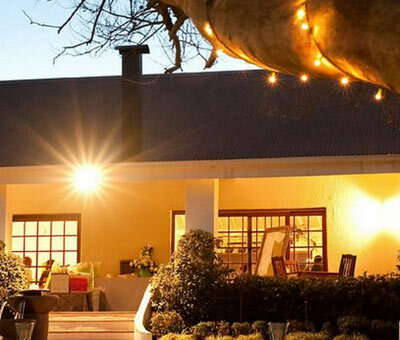 Joburg Southern Suburbs consist of Alberton, Ormonde, Ennerdale, Walkerville and much more. 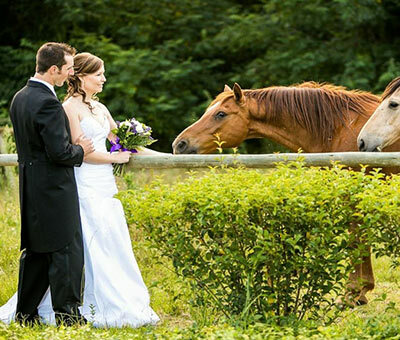 If you want to get just out of the city, the South has many wedding venues to choose from. A great part of the West Rand region is countryside and includes some of Gauteng's most beautiful scenery. 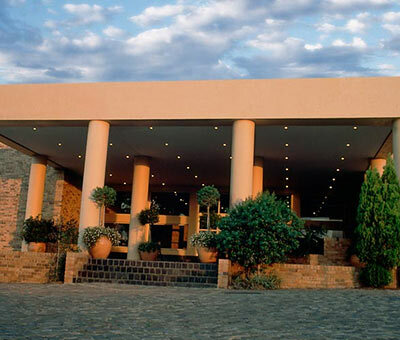 It is home to the famous Cradle of the Humankind World Heritage Site. The Vaal River borders Gauteng and the Free State. 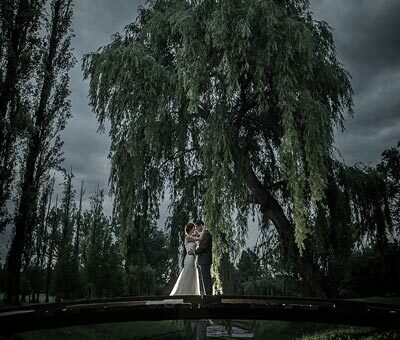 Located in the far South with a relaxed atmosphere in tranquil surroundings, the Vaal holds some stunning wedding venues. 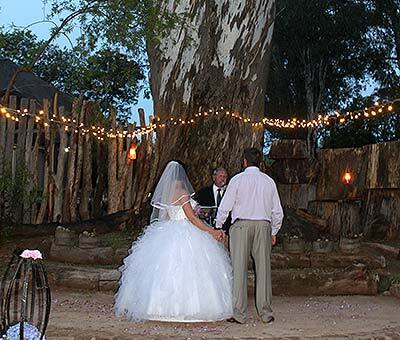 Valverde is a wedding venue in the Muldersdrift area with focus on affordable prices and personal service. 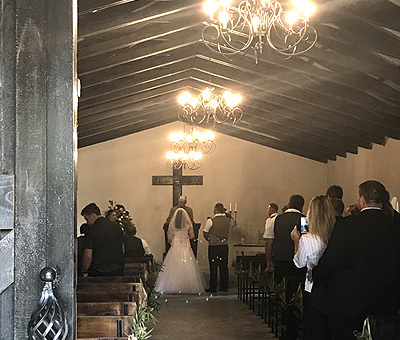 Oakfield Farm is a country venue of distinction situated in Muldersdrift, in close proximity to both Johannesburg and Pretoria. 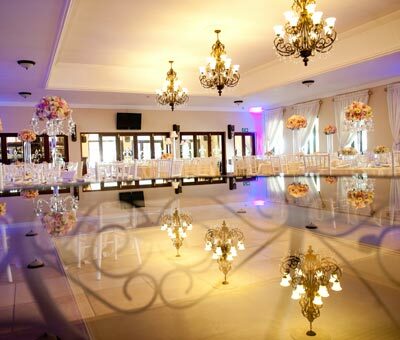 Destiny Venue with a warm and welcoming ambience will create the perfect setting for your magical day.